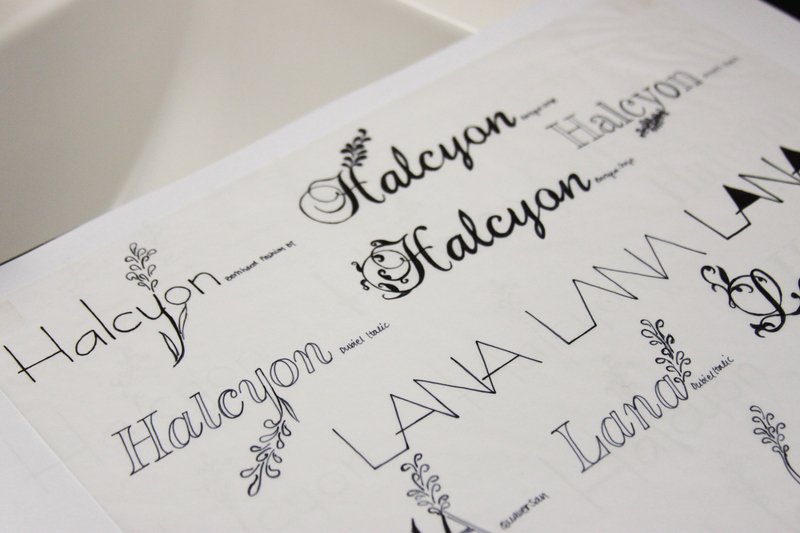 I designed this for a class project. 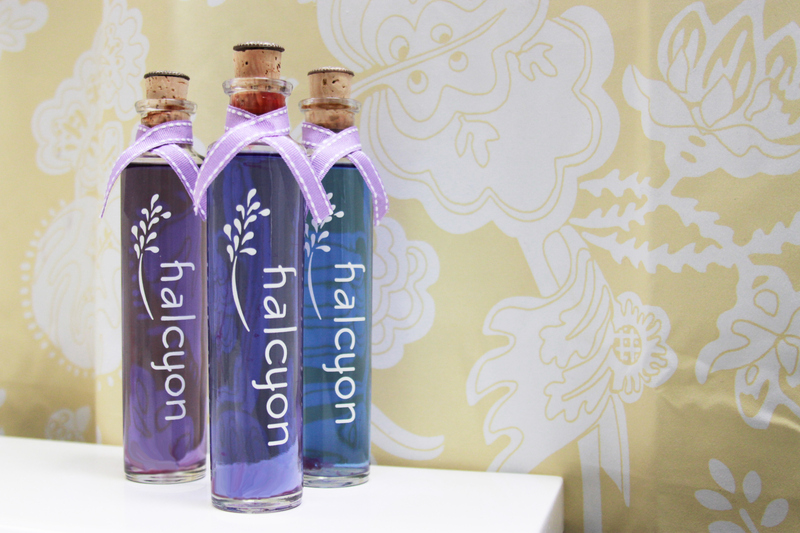 Halcyon is a lavender-scented perfume targeted at women that shop at Anthropologie and are environmentally conscious. 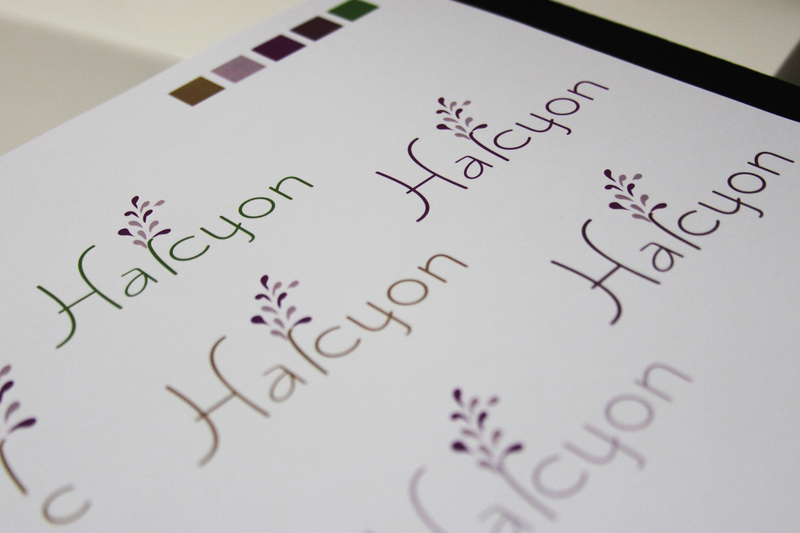 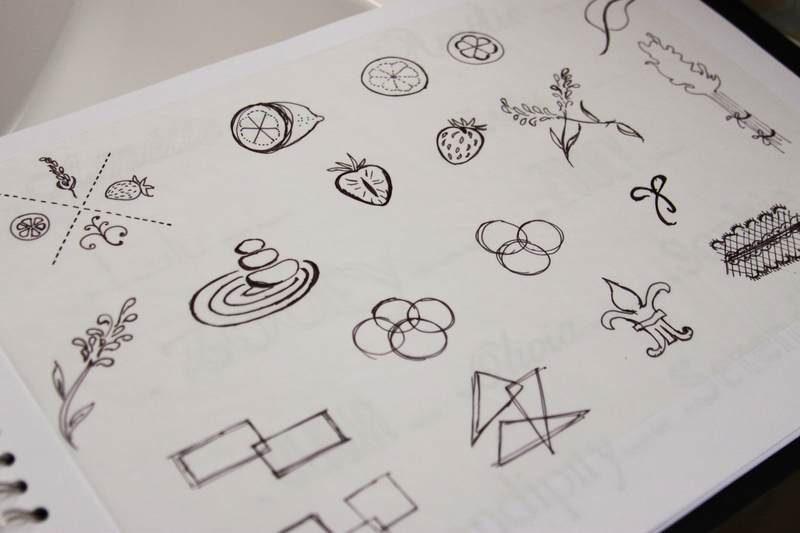 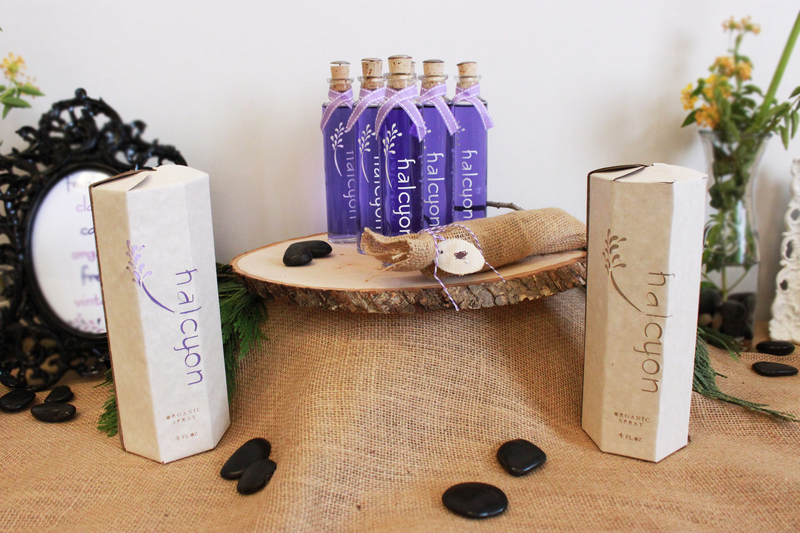 The brand Halcyon represents the calming and relaxing feeling of the scent of lavender. 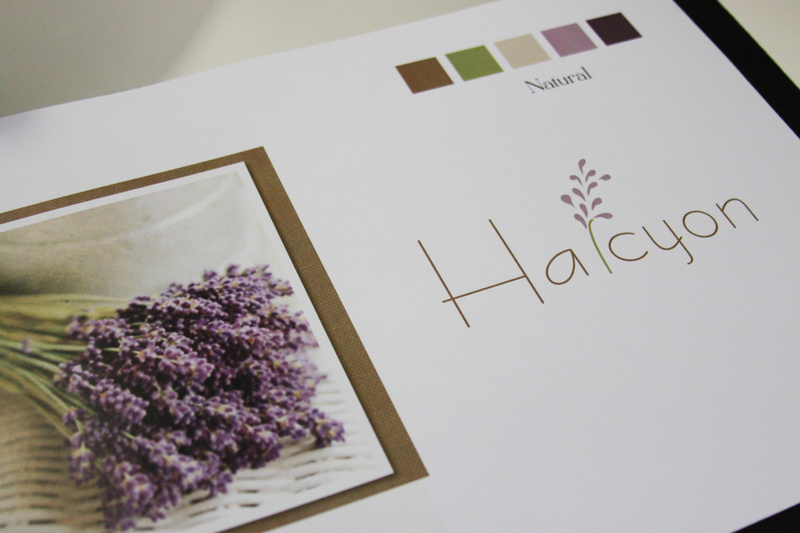 The eco-friendly packaging is designed to give a sense of femininity.